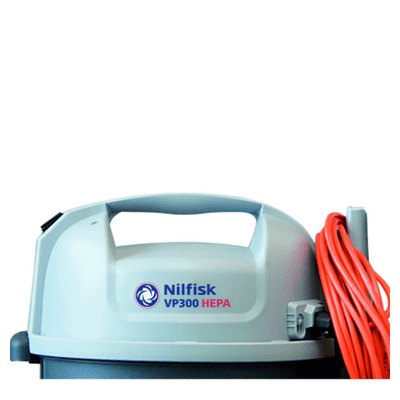 The Nilfisk VP300 Dry Vacuum is a cleaning powerhouse. Ideal for daytime usage with its low noise levels, it is suitable for everyday cleaning of light to medium applications such as offices, hotel rooms and retail outlets. 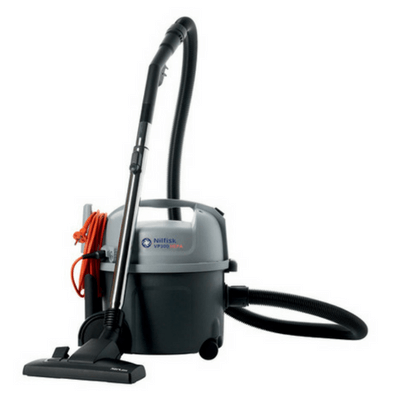 You can rely on this feature-packed vacuum cleaner to always deliver in commercial environments. Certified HEPA filter (HEPA model only). Detachable cord for simpler maintenance and safety.